Dunlop - Green & Dark Green Foamed PU,Non Safety. FREE Delivery! 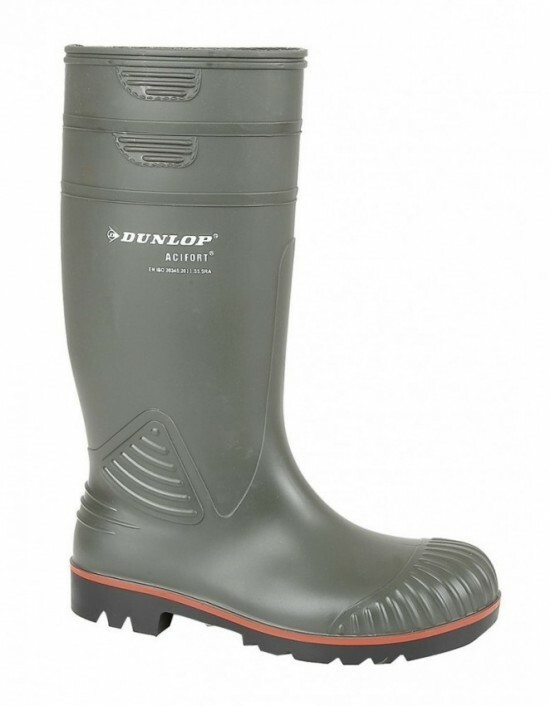 Dunlop - Green PVC, Other. FREE Delivery! 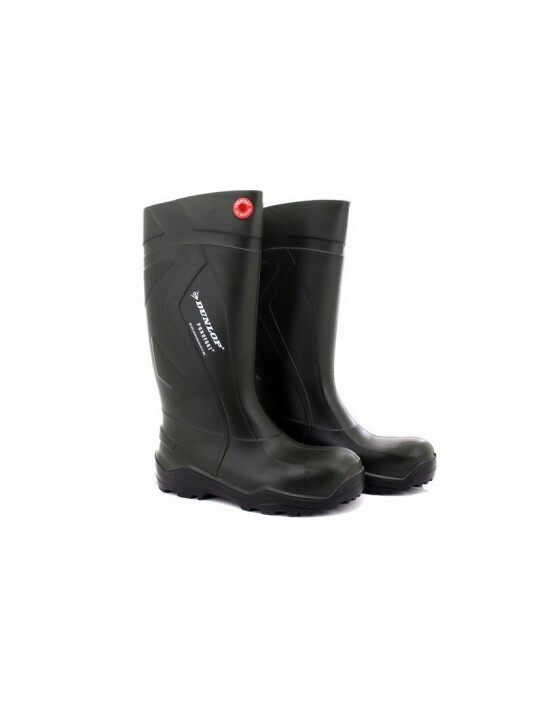 Dunlop - Green Foamed PU,Durable Light Warm. FREE Delivery! 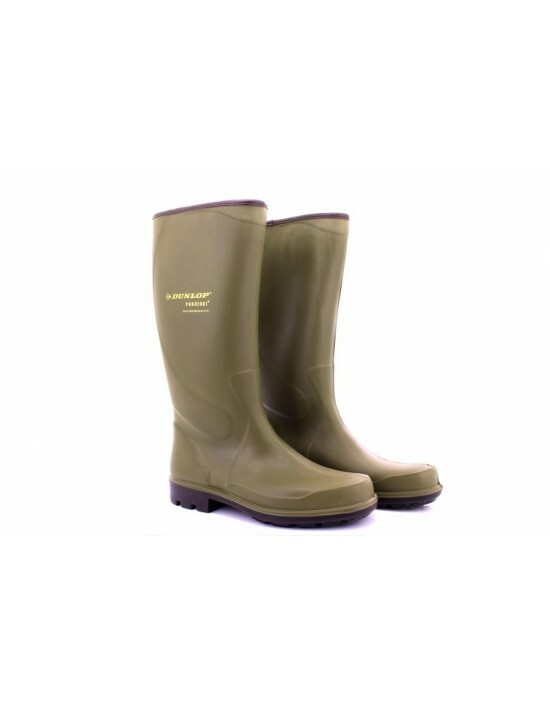 Dunlop - Green & Dark Green Foamed PU, Other. FREE Delivery!